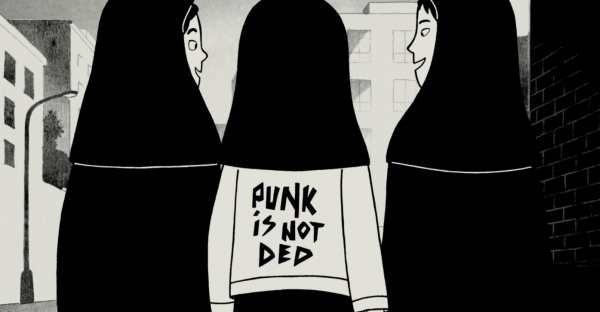 Persepolis is the first graphic novel to be translated into Georgian. In the book, the Iranian writer and illustrator Marjane Satrapi, uses brilliant illustations and story telling to convey her own childhood story of coming age in the Revolutionary Iran. The book has gained wide popularity, since its publication in Georgia. The protagonist of the book is a rebellious young girl. 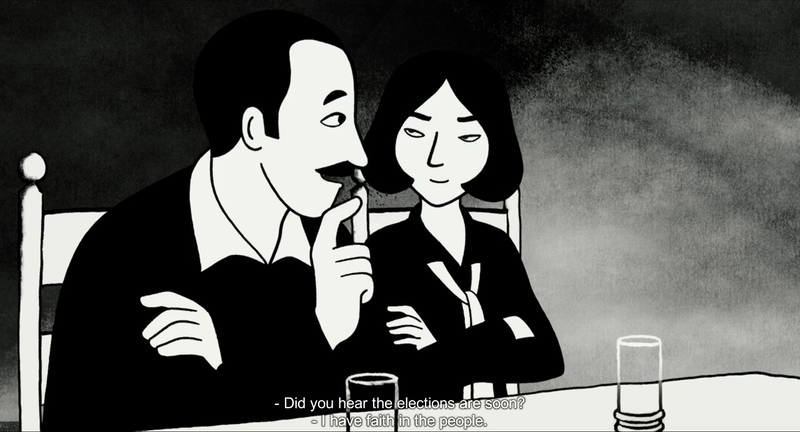 Satrapi’s drawing style is bold and vivid. She paints a thick inky black-on-white, in a faux-naif pastiche of East and West. Persepolis deploys all the paranoid Expressionism latent in the comic strip’s juxtapositions of scale—the child dwarfed by looming parents, would-be rescuers dwarfed by giant policemen guarding the locked doors to a movie theater that’s been set on fire—but when Satrapi depicts a schoolyard brawl, it’s straight from Persian miniature. 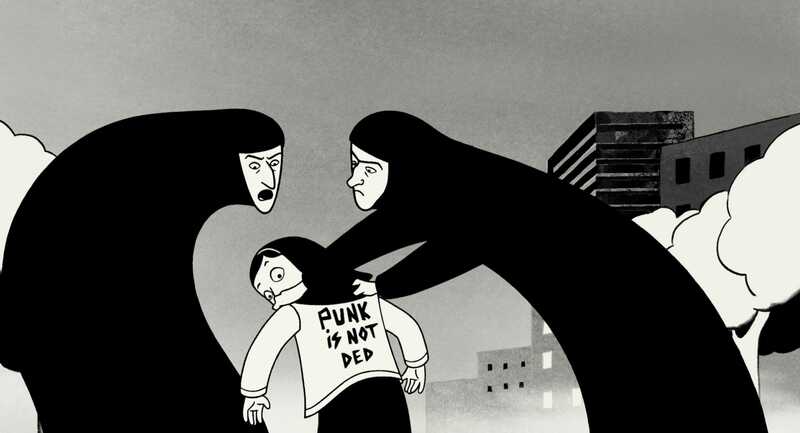 Persepolis was first published to enormous success in Satrapi’s adopted France, where adult comic books are a long-favored form. The English edition comes with an introduction expressing the author’s desire to show Americans that Iran is not only a country of fanatics and terrorists. The book could hardly have come at a better moment. Satrapi conveys her story. From it, teens will learn much of the history of this important area and will identify with young Marji and her friends. This is a graphic novel of immense power and importance of all ages.